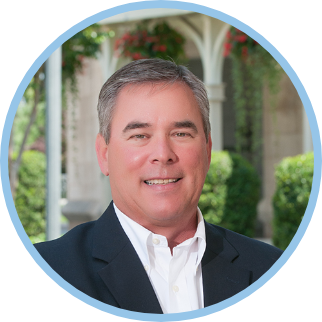 Mark Lowman brings fifteen years of insurance experience in client relations and management working with hundreds of clients and a number of outstanding insurance companies. Most recently, he worked for a disaster recovery contractor helping clients minimize and mitigate damage following a claim. Previously, Mark worked as a teacher with Montgomery County and Roanoke City public schools. Away from work Mark enjoys spending time with his family, coaching, canoeing, fishing and vacations at the beach.